TAC is a fitness, wellness, and performance center offering state-of-the-art services. The TAC method could be described as follows: eliminate pain, cultivate movement, eat to live, recover better, and internalize motivation. For this quick at-home workout, start with a lying hip raise, which activates the glutes. 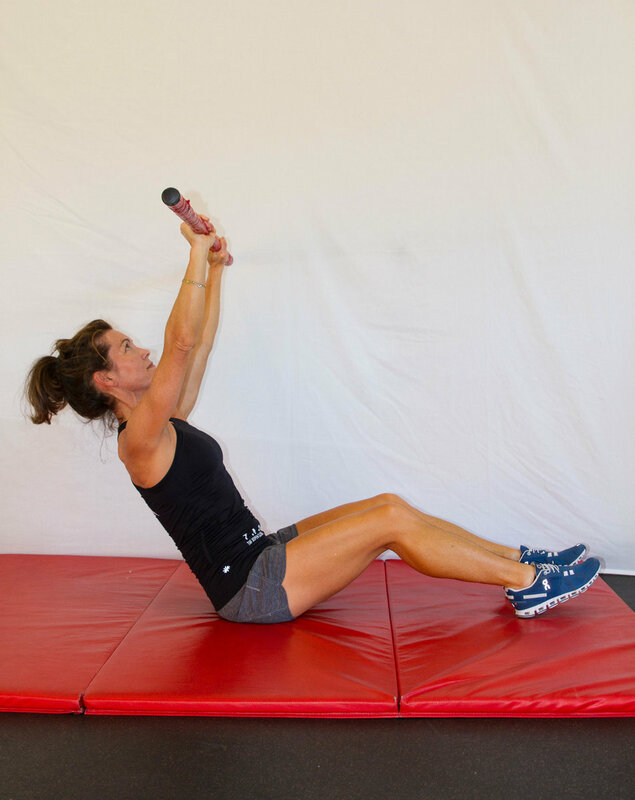 Continue to work the glutes with donkey kicks, then shift focus to the abdominal muscles with dawl rod L-situps. Finish up with planks for a stronger core and arms.